A completely New way to buy a car Online! 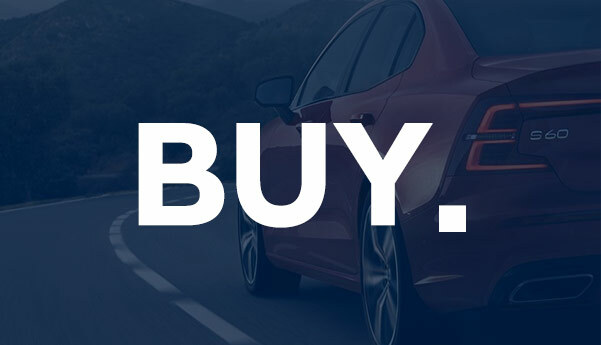 Click on the new Volvo you're interested in and get instant, upfront transparent pricing and value your trade. If you'd like to trade in the car you currently drive you can estimate your trade-in value and see what Volvo lease options you may be eligible for. It’s never been easier to schedule a test drive at the dealership or from the comfort of your own home. We'll bring the car to you! Select payment options, secure financing, and select recommended service protection plans. Buy or lease a new, used or Certified Pre-Owned Volvo online with Country Hyundai Click. Drive. Buy. We make online car-buying as easy as can be thanks to Click. Drive. Buy. 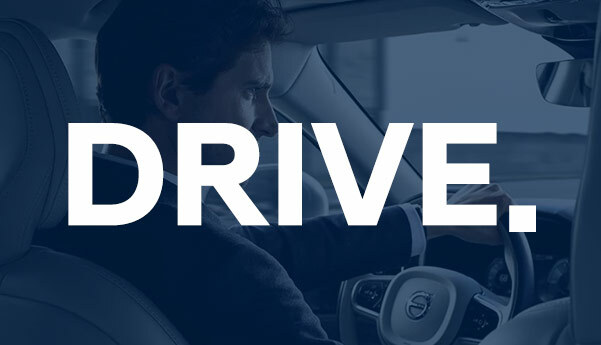 Through this process, you can browse the different models you'd like to finance, explore lease and loan options, and schedule a Volvo test-drive. Once you decide which vehicle you'd like to buy all you need to do is visit our Volvo dealer in South Deerfield, MA, to finish the paperwork. 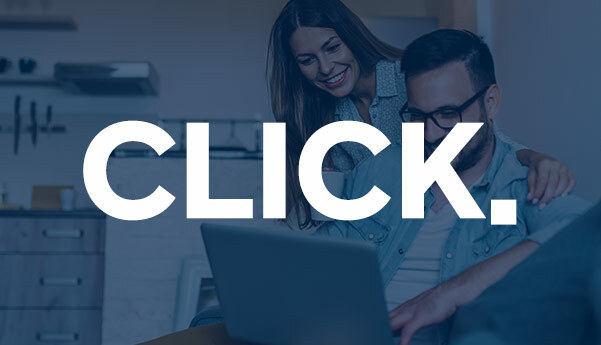 Learn more about Click. Drive. Buy. Then upgrade the time you spend on the road in a new or pre-owned Volvo!